Fitness Pilates is recognised by CIMSPA, Fitpro. Fitness Pilates was created by Rachel Holmes in 2002 as a fitness/group exercise version of traditional Pilates delivered in a contemporary style for qualified Fitness Professionals. It began as a workshop called Equilibrium which fused Pilates with Stretch and Yoga and transformed into Fitness Pilates in 2002/2003. Rachel began running workshops and training course around the UK, Europe and North America from 2003. The training updates annually and incorporates new exercise and movement science but has its roots firmly in traditional Pilates and Controlology. Fitness Pilates is taught to music in a group exercise format and includes Warm Up, Mobility, Active & Passive Flexibility, Standing & Functional Exercises, Mat, Stretch & Relaxation. International Presenter Kelly Reed-Banks delivers the course and works with you from the moment you book, providing ongoing support and guidance to well after you have passed and are teaching. Rachel Holmes has 33 years experience as a Fitness Educator and International Presenter and has written additional training lectures and modules supporting your Pilates learning journey. Choreographytogo is a recognised and endorsed Training Provider with ACTIVE IQ and Educational Partner With CIMSPA We pride ourselves on educating our learners to the highest standard and maintain a 98% pass rate across our nationwide courses. We guarantee your success and will do everything possible to provide a fabulous learning experience. Fitness Pilates is a group exercise class that focuses on the body as a human kinetic chain. By applying the fundamental Pilates technique and exercises Fitness Pilates aims to offset musculoskeletal imbalances, improve posture, movement quality, mobility, flexibility, mental cognition, core strength, form and function in a non-intimidating, highly accessible and enjoyable way. FITNESS PILATES has NO monthly tie-ins or fees. Increase muscular balance and strength. Facilitate the clients’ ability to optimally function occupationally and recreationally. You will go away and film yourself teaching 1 Fitness Pilates Exercise with progressions and regressions, teaching skills, personality, anatomical cueing and imagery. Your tutor will choose your exercise and discuss this with you on the practical contact day. You will complete an open book exam and will also be given feedback during practical teaching sessions on the course. 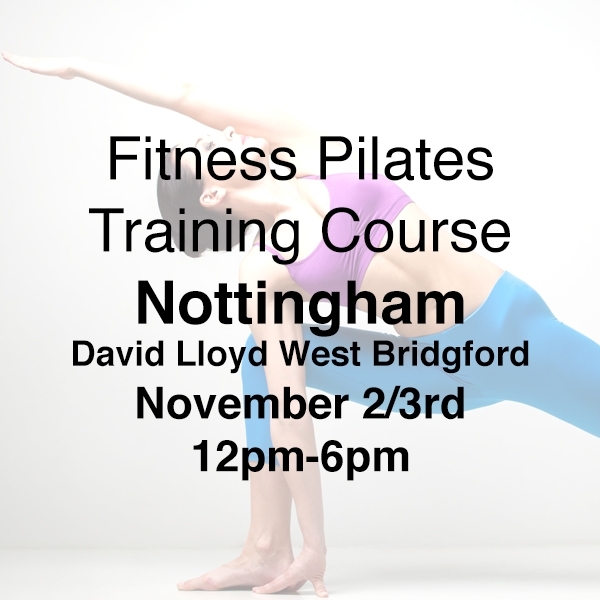 1.I have no Pilates experience but I am a qualified Level 2 ETM/GYM Instructor can I attend this course? Yes of course. Attend as many Pilates classes as you can before you attend. 2: Can my work place pay for my place? Of course, but we NO longer send out invoices or allow pro forma invoicing. Pay with credit card or paypal using the website. Payment with booking guarantees your place. We cannot reserve places without payment. 3. Is your Fitness Pilates “official” Pilates course? 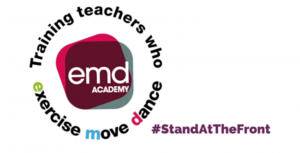 Fitness Pilates is a brand and is endorsed by CIMSPA and EMD – You can get a bursary from EMD towards your course. 3. Once I have qualified am I able to call my class Fitness Pilates? Yes you will be a Fitness Pilates Qualified Instructor. 4. Am I able to pay for the course in stages? Unfortunately not, the full course price must be paid at the time of booking. 5. Do I get any other course materials with the course? Yes, you will receive a PDF manual, access to the Online eLearning portal and your tutor will be in touch with you before the course starts. 6: Do I need to be a qualified Fitness Instructor Or Group Exercise Instructor to attend FP. Yes you have to be fully qualified and hold current Group Exercise INsurance. 7: I have no fitness qualification but I want to teach Pilates. You will need to do the Level 3 Pilates Qualification and we run courses around the UK. incorporating classical mat exercises with functional training, flexibility, standing work, mobility, and movement. taught to music. Save your receipt/course details and contact EMDUK who will advise of your finding/bursary.